A GAL NEEDS...: Something To Wear! Extra entries for Blogtastic Extravaganza! Something To Wear! Extra entries for Blogtastic Extravaganza! I am getting more excited as the time progresses! Blogtastic, something I have alluded to before, is less than a week away. I will accept extra entries for each prize package right now and throughout the giveaway! Since my theme, 'A GAL NEEDS...Something To Wear' is pretty self-explanatory, let me introduce you to the two prize packages I will be offering! Thank you for leaving your extra entry comments here and not on my main Blogtastic Extravaganza post. meesh & mia will be giving away a piece from their currently licensed and available collegiate apparel! Uptown Girls Too will be giving away a black, distressed, blue bling baseball cap! eShakti will be giving away a fabulous dress of choice! 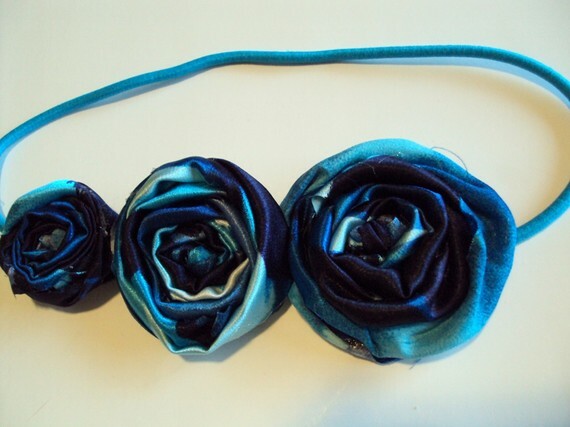 Spunky Junky will be giving away a cute headband from her etsy shop! May not be exactly like the one posted! MANDATORY: You must be a Google Friend Follower and leave me a comment that you are. In the same comment, tell me which prize pack you are interested in. If you are interested in both, just let me know! Visit meesh & mia and tell me your favorite piece from your favorite school! Follow meesh & mia on Twitter! Like meesh & mia on Facebook! Visit eShakti and pick out a dress that you would love to own! Leave me the link! Like eShakti on Facebook and leave a comment that A GAL NEEDS...sent you! Visit Uptown Girls Too Blog and follow on GFC! Like Uptown Girls Too on Facebook! Mention that A GAL NEEDS...sent you! Visit Spunky Junky and follow on GFC! Like Spunky Junky on Facebook! Mention that A GAL NEEDS...sent you! These are my extra entries for the Blogmania event, held on January 18th through January 22nd. You must be entered in the main giveaway post for any of these extra entries to count! Note also that there is a mandatory entry here. You may complete these entries at any time until January 22nd, when Blogmania closes! I am a follower and both packages are awesome. I'm a follower and I like BOTH packages! Thanks for the giveaways! I follow you via GFC! I love both packages! Thanks for the great giveaways! I just started following you via Google Friend Connect! I am interested in whatever I might have coming my way! ;) I'm not picky. Visited meesh and mia and I love their University of Utah Essential Knit Cascade Cardigan! So relaxed, and really love the classy logo on the arm. I want! "Liked" Meesh & Mia on Facebook - what an original idea! I just "liked" eShakti on Facebook and told them you sent me! I really love the flounce in this dress at eShakti and I would LOVE to own it! "Liked" Uptown Girls Too on Facebook and told them you sent me! "Liked" Spunky Junky on Facebook and told them you sent me! I am a follower and would love to win the second package. I'd pick a cozy waffle top from University of Wisconsin! I like teh Faux two piece dress from eshakti. I follow Spunky Junky via GFC. I'm a GFC follower, and I wold love the Prize Pack 2! Thanks for this wonderful giveaway! I follow eShakti on Twitter as Pilgrim86! I like eShakti on FB and commented. I follow Meesh and Mia on Twitter as Pilgrim86! Oooh, I really want to get the wood block print belted dress at eShakti. Liked eShakti on Facebook and left a comment that A GAL NEEDS...sent me! Visited Uptown Girls Too Blog and follow on GFC! Liked Uptown Girls Too on Facebook! Mention that A GAL NEEDS...sent me! Visited Spunky Junky and follow on GFC! Liked Spunky Junky on Facebook! 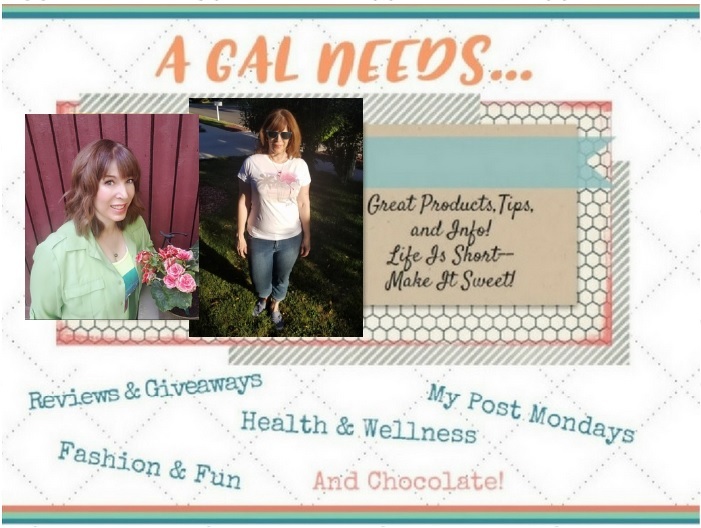 Mentioned that A GAL NEEDS...sent you! I like Spunky Junky on facebook! Liking a girl needs on facebook! Hi, I'm a Google Friend Follower and I'd like prize pack #2. Thanks so much for the giveaway! I follow meesh & mia on Twitter (@shala_darkstone). I like meesh & mia on Facebook (FB name: Maddie Brubaker). I follow the Uptown Girls Too Blog via Google Friend Connect. I follow Spunky Junky via Google Friend Connect. I'm a GFC follower and would choose prize pack #2, thanks! My favorite meesh and mia item is The Ohio State Asymmetric Zip Front Jacket. I'm following Uptown Girls Too Blog on GFC. I'm following Spunky Junky on GFC. I follow Uptown Girl Too's blog! I follow the Spunky Junky blog! oops, so sorry, missed the mandatory entry here but I do follow on gfc and would love prize pack 2 but would take either one. thanks! I follow via GFC (Kait) and I would like either prize package! GFC follower (Melissa O.) and would love the second one, Feminine You! I like the University of Alabama Drop Waist Belted Wool Coat. I Like eShakti on Facebook (Shanna Bailes) and left comment. I Visited Uptown Girls Too Blog and followed on GFC! I Like Uptown Girls Too on Facebook! I like Spunky Junky on FB and told them you sent me. I like Brigham Young University Long Sleeve Cowl Neck Top. I followed Meesh & Mia as unschoolstory. I love prize package two! My favorite school wasn't up, but I contacted them about it! I liked eShakti on FB and told them you sent me! I LIKE Meesh & Mia on FB~ Jennifer L.
I LIKE eShakti on FB~ Jennifer L.
I LIKE UpTown Girls Too Boutique on FB~ Jennifer L.
I LIKE spunky junky on FB~ Jennifer L.
I follow you on GFC. I'm interested in both! I follow you on GFC. I'd like package #2. Thanks! I'm a GFC follower & would love to win "Feminine You!". The dress I like most from eShakti is the Braided Halter maxi dress in Living Coral. Liked eShakti on FB and told them you sent me! Liked UpTown Girls Too on FB and told them you sent me! Liked Spunky Junky on FB and told them you sent me! public follower via GFC and I like both packages! Penn State Cozy Waffle Top from Meesh & Mia is my fave! Like Uptown Girls Too on Facebook! Spunky Junky and follow on GFC! Like Spunky Junky on Facebook! I follow you via GFC and I would love either one.